I began fishing with my father for rainbow trout on the AuSable River in Michigan when I was seven years old. I was hooked for life! During many family vacations to Lake Missaukee my fishing skills were honed on Sunfish, Bluegill, Crappie, White Perch, and Northern Pike. While attending the University of Hawaii, I was drafted into the US Army and served two tours of duty in Viet Nam as a combat photographer for II Field Force Hurricane Magazine. Released from active duty, I obtained my degree in Cinema and Still Photography from Southern Illinois University. 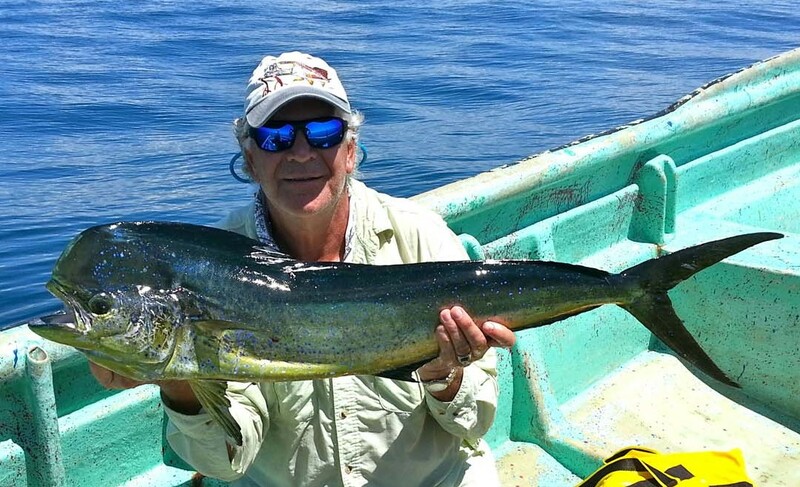 During travels through Mexico and Central America, I fell in love with Costa Rica and made it my home for thirty-eight years. I established a professional photography company (Fotocomercial S A) and became one of the country’s foremost professional photographers. My client list exceeded more than 400 companies including many on the Fortune 500 list. Costa Rica has long been a world renowned destination for sports fishermen. 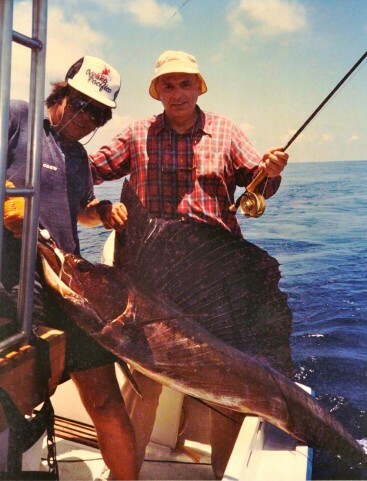 Over four decades, I pursued Rainbow Trout in the mountains and Sailfish, Marlin, Yellowfin, Bigeye Tuna, Dorado, Wahoo, Roosterfish, and Cubera Snapper off the Pacific Coast. On the Caribbean Coast, I targeted Tarpon and trophy giant Snook. 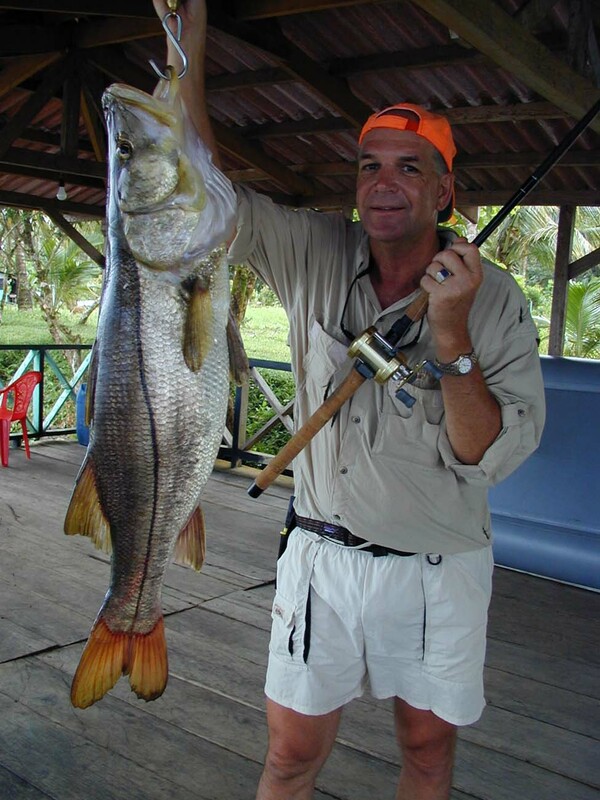 It was at the mouth of the Rio Parismina that Gilbert Ponzi on October 18, 1978 set the Snook IGFA record of 53 pounds 10 ounces – a record that stands today. 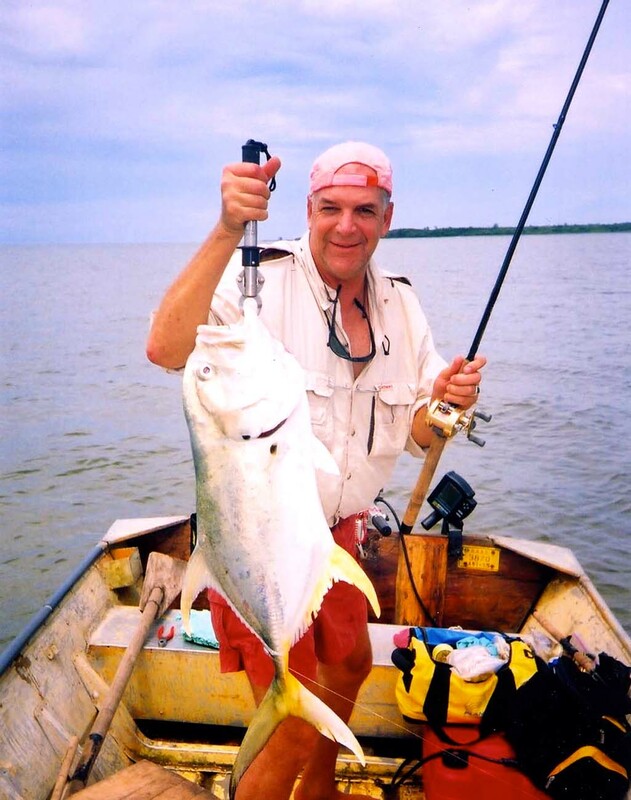 These pursuits led me to become a cofounder/owner/operator of Sportfishing Quepos with a fleet of seven fishing charter boats. 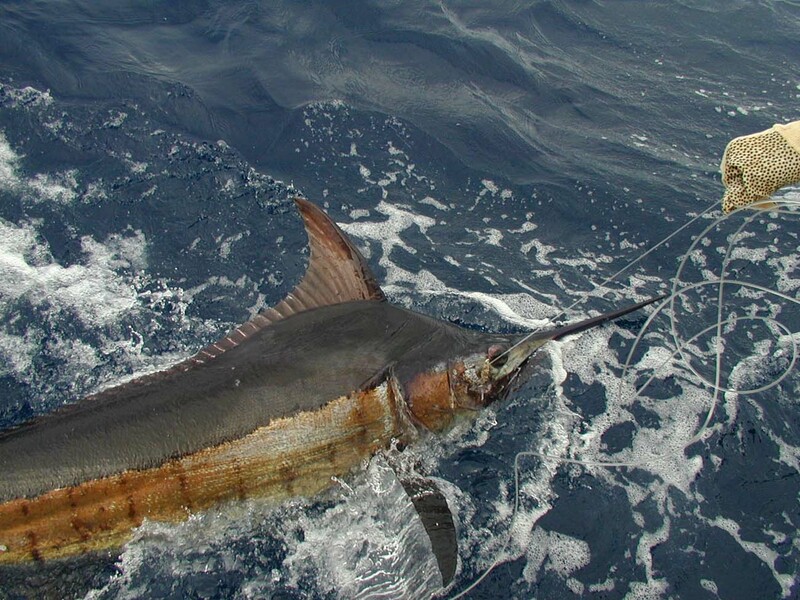 Clients from all over the world enjoyed epic catches of Pacific Sailfish and Marlin (click here to see Costa Rica photo gallery). 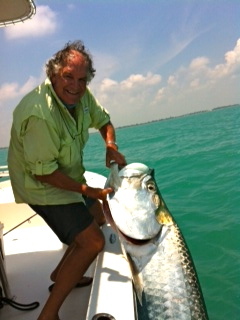 While on vacation in Naples, Florida, a close friend introduced me to incredible Tarpon fishing at Boca Grande off Gasparilla Island. 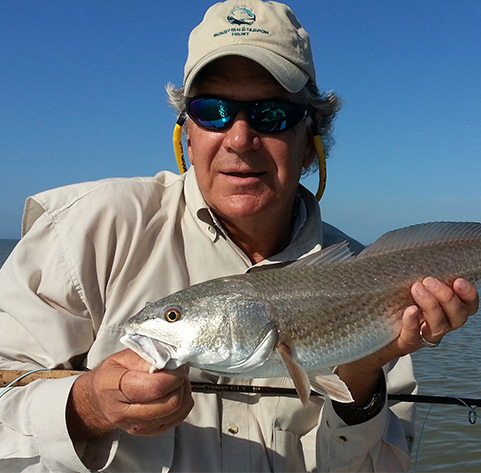 My eyes were opened to the birthplace of big game history where rod and reel Tarpon sportfishing began with the first recorded catch on March 25, 1885 by W. H. Wood. My path was clear. Randy Wayne White’s Ultimate Tarpon Book; The Birth of Big Game Fishing, furthered my knowledge of southwest Florida’s tarpon history. 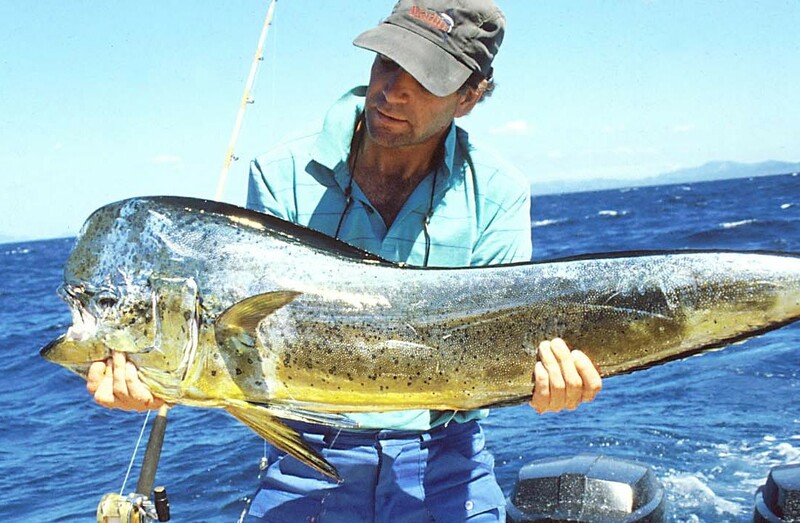 Since the early seventies I had been following the exploits and definitive articles of fly rod experts in Saltwater Sportsman, Field and Stream, and Outdoor Life. 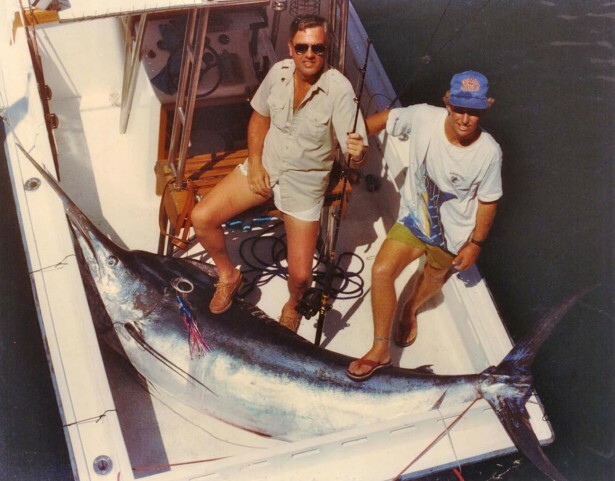 Many of these saltwater pioneers, like Joe Brooks, Stu Apte, Lee Wulff, Mark Sosin, Lefty Kreh, Billy Pate, Chico Ferandez, and Flip Pallot set IGFA records in Florida and Costa Rica. Inspired by Florida’s rich history, I continued to explore the great fishing areas from Pine Island to Everglades City. This exploration convinced me to move to southwest Florida. Wanting to share my enthusiasm for sportfishing, I settled in Naples and became a charter captain concentrating in the 10,000 Islands and Everglade waters. 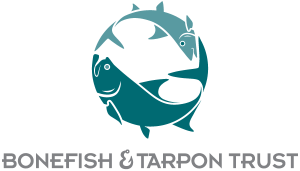 In support of conservation and vital research for our fishing industry, I am honored and proud to be an active member of the following organizations.